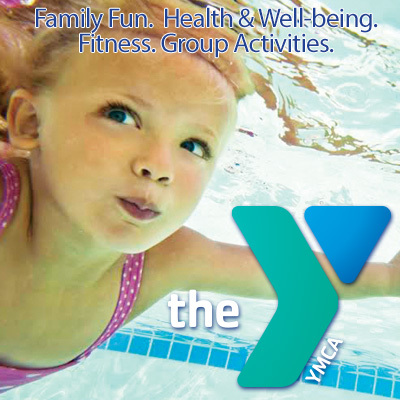 Monday through Friday, 5 a.m.-9 p.m.; Saturday, 8 a.m.-6 p.m.; Sunday, 1-6 p.m.
Keep your family active and healthy all summer long with fun and affordable programs at the YMCA. We have something for every age, including aquatic activities, sports leagues,and summer camp. Enjoy our outdoor water park this summer! The water park features two pools and something for the whole family! One pool has water cannons, various water toys and a water slide! The other pool has a diving board and reaches a depth of 12 feet. The water park opens May 24th and we have special events going on each week. Call or come by today. Guest Pass fees apply. Call for pricing or visit our website for more information. AWAY participants please review guest policies. No age restriction in Program Areas. Exception: Must be 12 or older to enter Fitness Center. Located at Mile Post 11. Closed toe shoes must be worn in our Fitness Center at all times. Towel service is not available.